Orient Textiles is a famous and large textile mill of Pakistan. It gained its popularity after launching Deepak Perwani lawn. 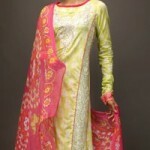 Recently Orient Textiles has launched eid collection 2012 for women. The collection comprises of elaborately embroidered lawn dresses with vibrant colors. 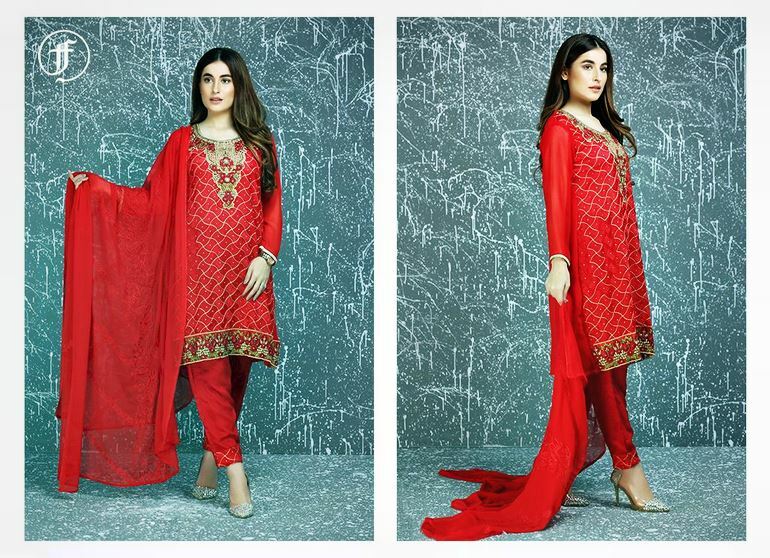 They are a good combination of elaborately lawn prints and beautiful embroidery. Orient Textiles eid collection 2012 will be unquestionably appreciated by sophisticated ladies, who like elegant outfits. 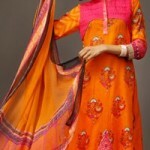 Both girls and old women will find the outfits in this collection suited for wearing on Eid 2012. Orient Textiles was established in 2000 and it expanded step by step over the years and has now become quite illustrious in the textile industry. It manufactures high quality fabrics for every season. The company aims to exceed the expectations of its customers with superior quality fabrics, good customer service and more. Located in the Industrial Zone of Karachi, Orient Textiles provides its high quality fabrics to people all around the globe apart from catering to the needs of local clients. The company deals in different fabrics like lawn 2016 and jacquards. Besides launching Deepak Perwani lawn, it has launched different collections under its own name. Fabrics by Orient Textiles are available in many different fabric stores in all the major cities ofPakistan.